Goldsmith Construction, Inc. is a leader in the construction of quality residential homes.With over 30 years of experience, we are the builder you can trust. We offer a variety of model homes ranging from 1,200 sq. ft. to over 10,000 sq. ft. We can also help you design your very own custom home to meet your exact specifications. Build on your lot or see what lots we have available in our Goldsmith Communities. Here's a few of the questions we get most often!. Do you only build custom homes? We mostly build completely custom homes. We have someone assigned to each of our customers to walk them through the design process. Can you draw the plans? Yes! As a member of the Totally Property Solutions Group we have access to licensed engineers who can design your plans. Keeping it inside the group also simplifies communication. You can stay up to date on where you are in the process with one phone call. YES! We partner with Dreamscapes to design and install all of your landscaping needs.  From waterfalls, retaining walls, trees, flowers, plants … nothing is off the table and everything can be managed inside of the Total Property Solutions Group. It depends! On average it takes about 7 months to build your home from the ground up.